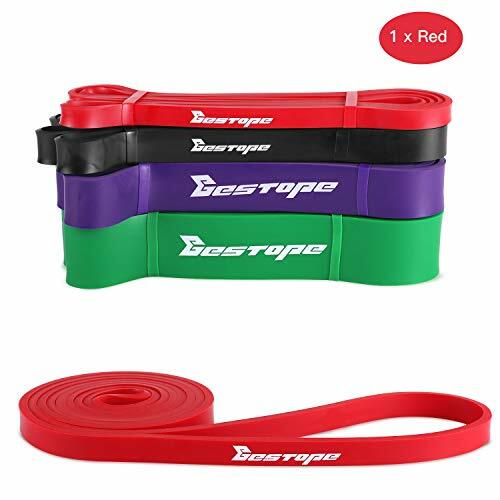 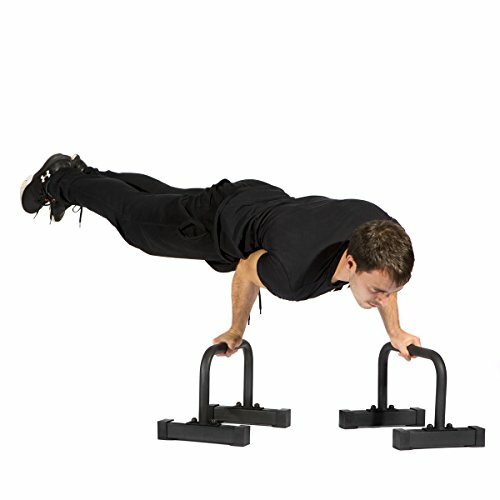 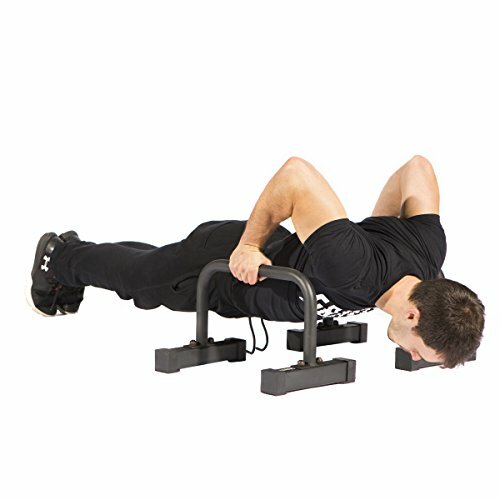 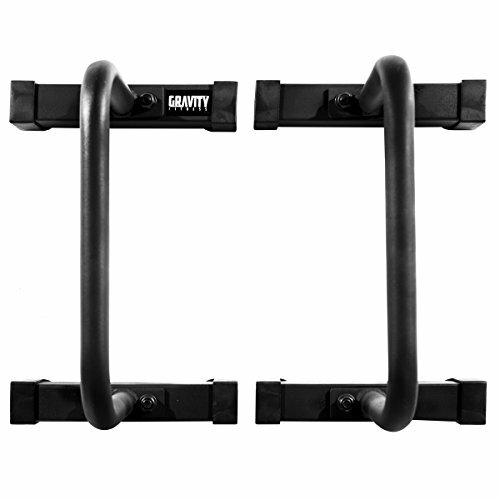 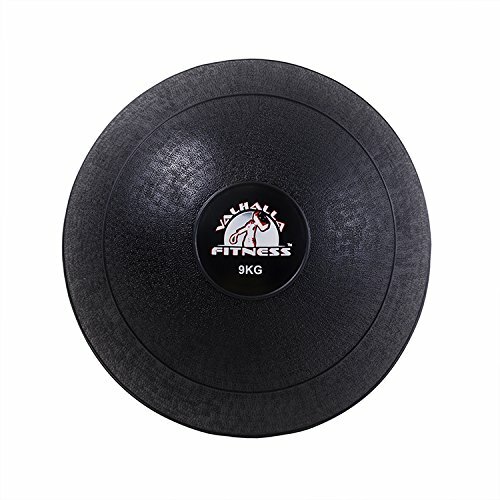 Ideal for anyone training Cross Fit, Calisthenics, Gymnastics, Street work out, Strength Training or even someone simply setting up a home gym or wanting to gain some functional strength. 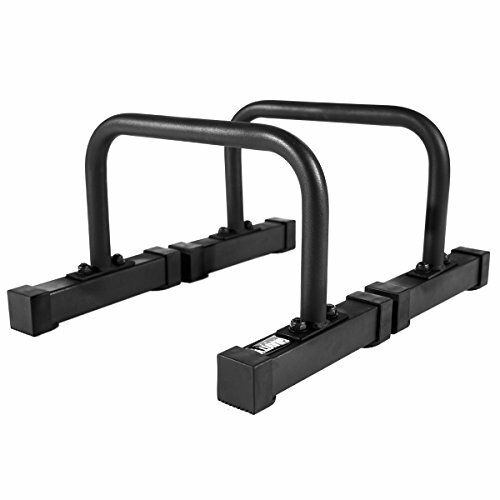 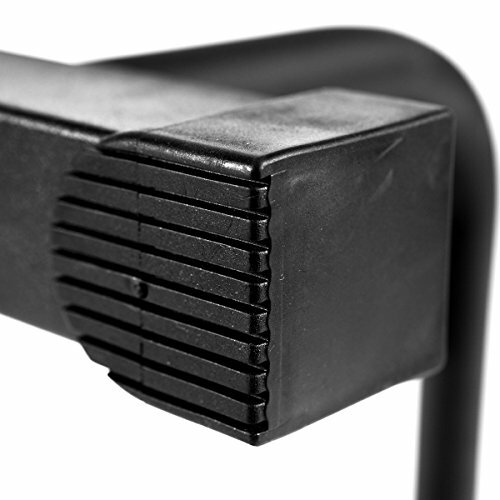 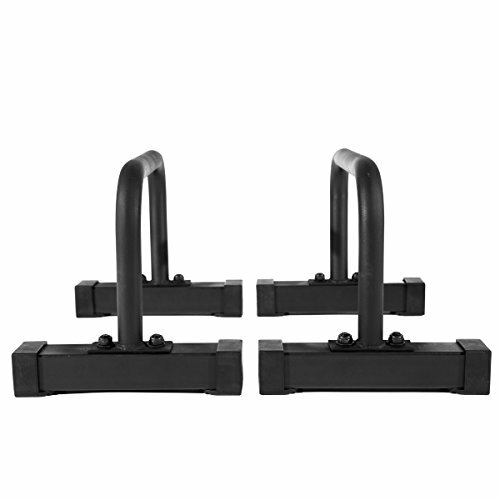 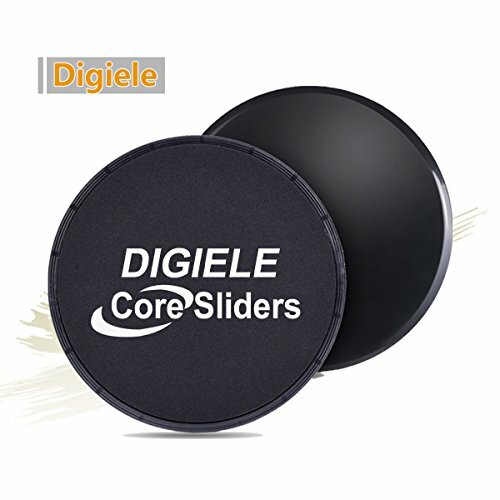 A Pair of 2 Boxed and Powder coated in Matt Black for ultimate protection and grip, they also have 50 X 50mm Box Section feet with High Quality Rubber ends making them the most stable Parrallettes on the market. 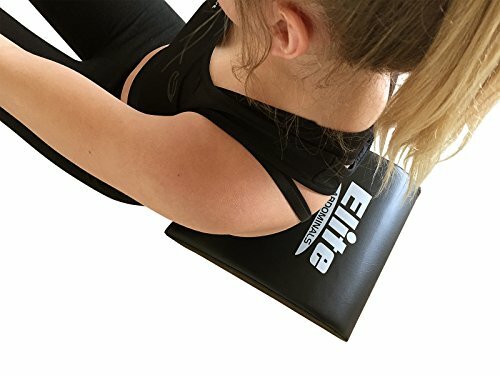 These Parrallettes can also be dismantled and packed flat in only a few minutes making them very easy to store away or take with you on your travels. 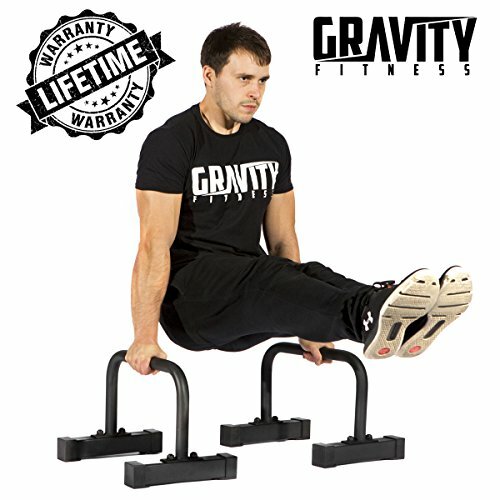 Gravity Fitness designs all of our products along side some of the best Calisthenics and Cross Fit athletes in the UK, ensuring you receive the best possible tried and tested products. 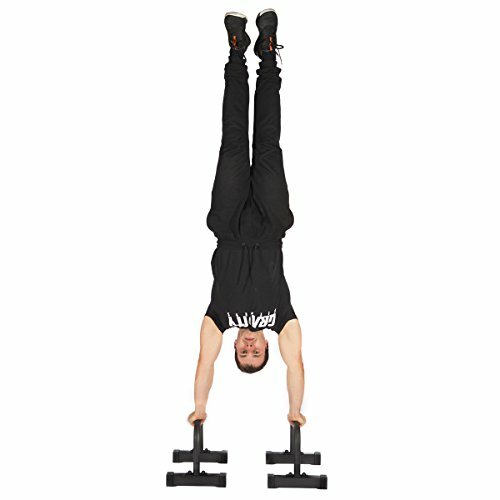 There is a wealth of information and training routines available online for the use of Parallettes.